Cairo Fashion and Tex is the first and only international exhibition specialized in yarn, textile, garment and it’s trimming supplies in Egypt. 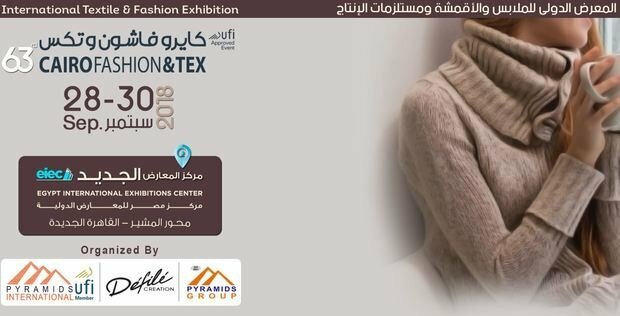 Cairo Fashion and Tex is the first and only international exhibition specialized in yarn, textile, garment and it’s trimming supplies and accessories in Egypt. Cairo Fashion & Tex is an approved event by UFI (The Global Association of the Exhibition Industry). An exhibition identified as an “UFI event” is a proof of high quality, thus providing exhibitors and visitors alike with the assurance of making a sound business investment. 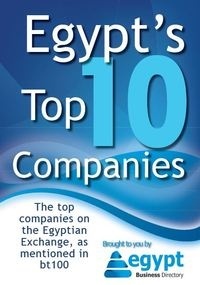 The event is held under the auspices of Ministry of Industry and Commerce and all the industrial chambers. Cairo Fashion and Tex is held on a vast area of space (15000 m² to 20000 m²) at the CICC (Cairo International Conferences Center.) Many ministers and ambassadors have attended the openings of our exhibition and over 20 countries have participated in the event so far. Some of the countries are (Turkey – Syria – Spain – Italy - China – India – Lebanon – Qatar – Pakistan – Jordan – Kuwait & KSA).